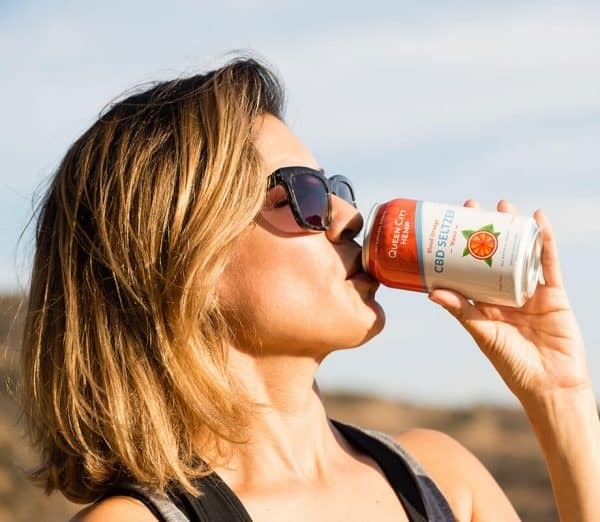 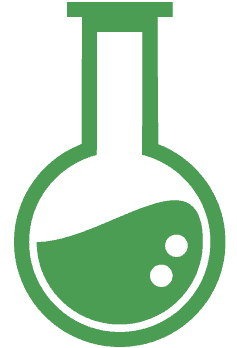 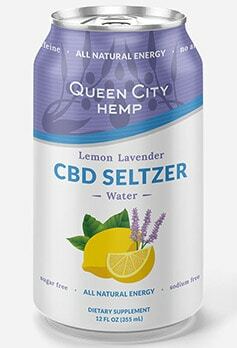 Please note: CBD Seltzer is temporarily delayed and will now ship May 1st. 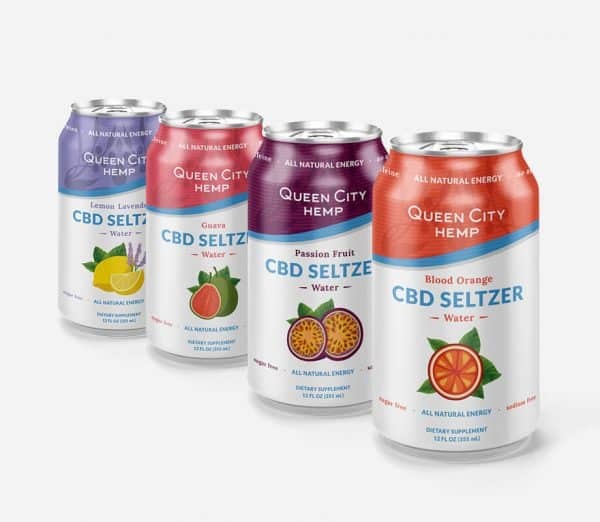 Twenty-Four (24) 12 oz cans of full spectrum CBD seltzer water. 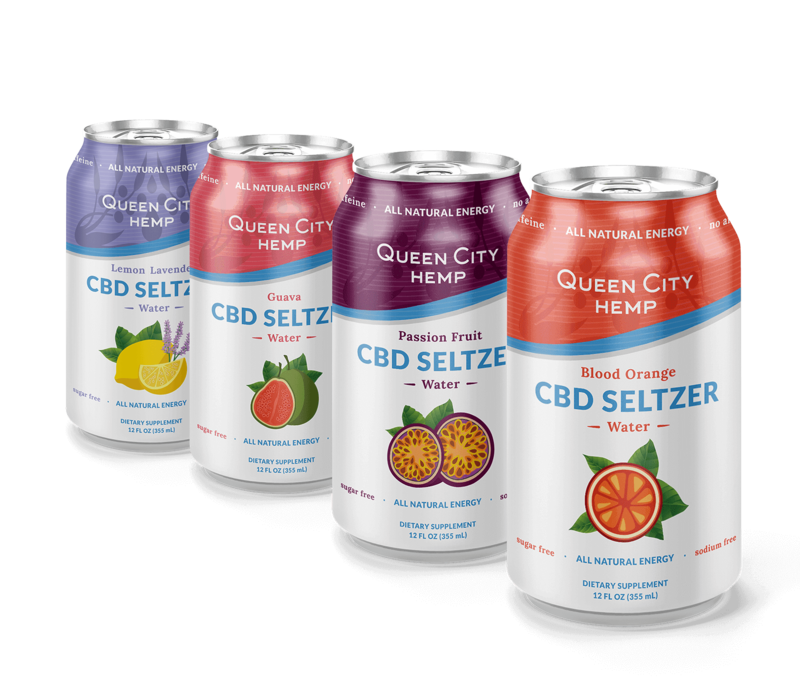 Mixed case includes four (4) six packs; One (1) six pack of each CBD seltzer flavor (Blood Orange, Passion Fruit, Guava and Lemon Lavender). 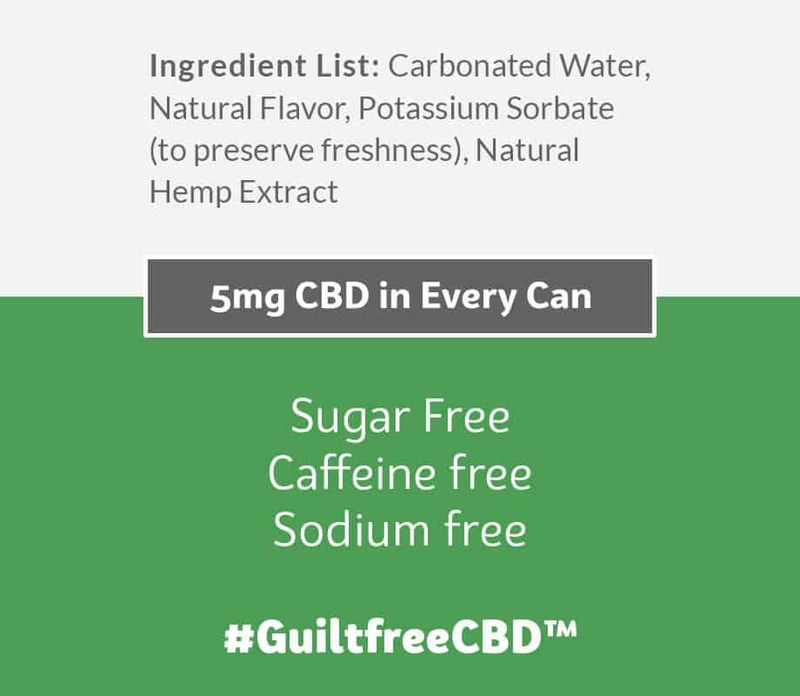 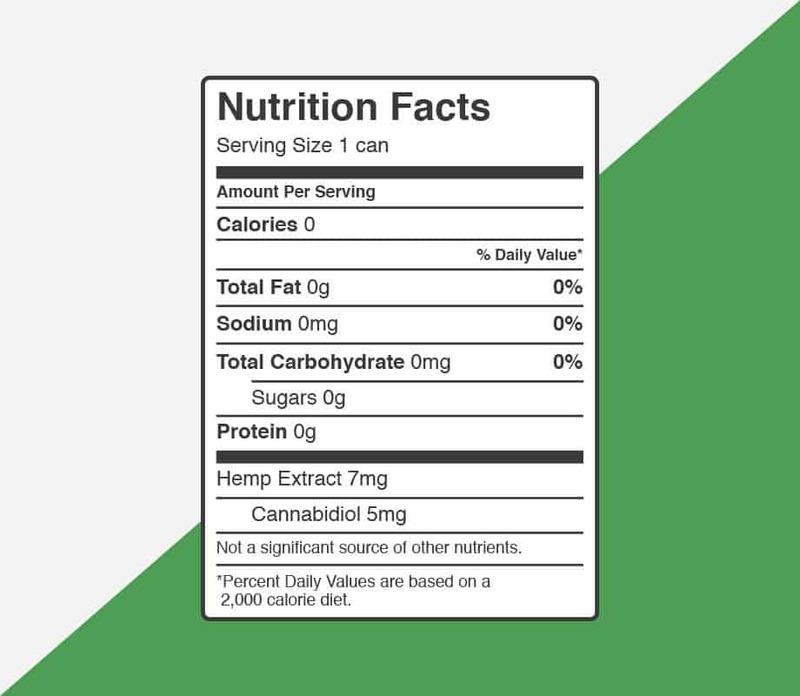 Each can contains 5mg CBD per serving. 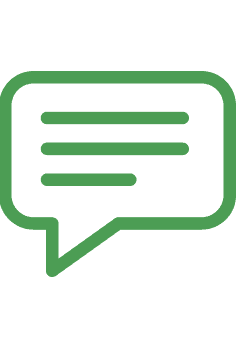 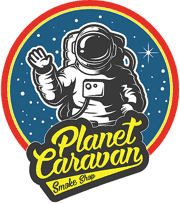 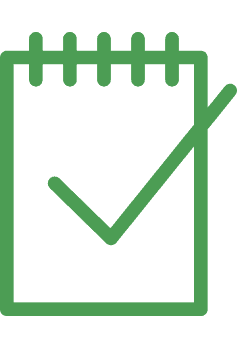 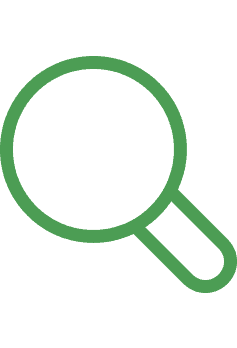 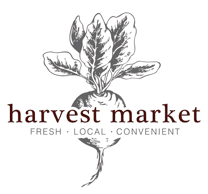 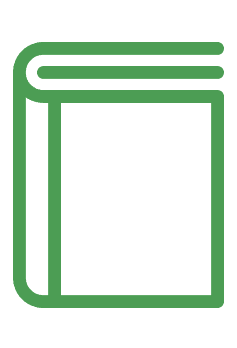 Visit our FAQ for more information. 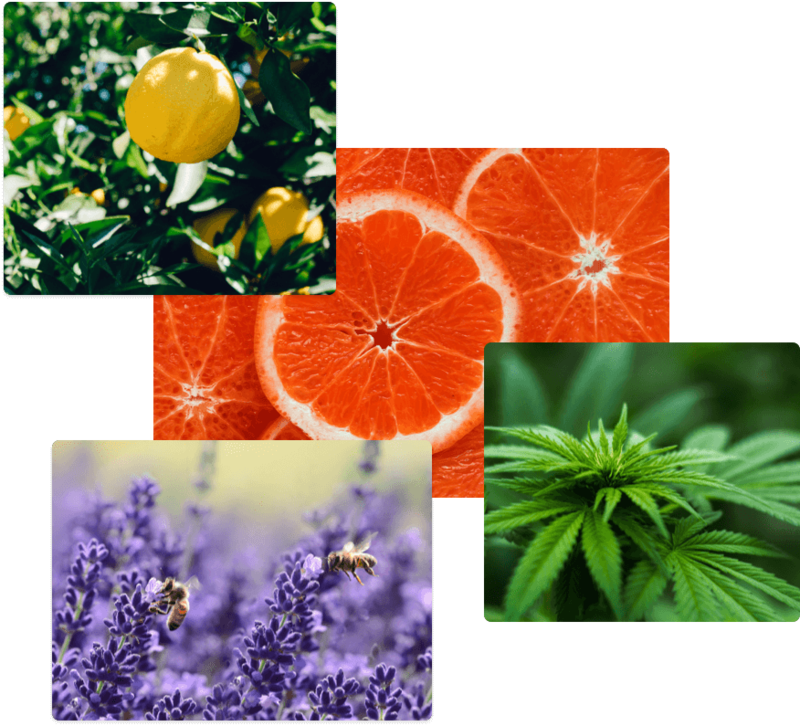 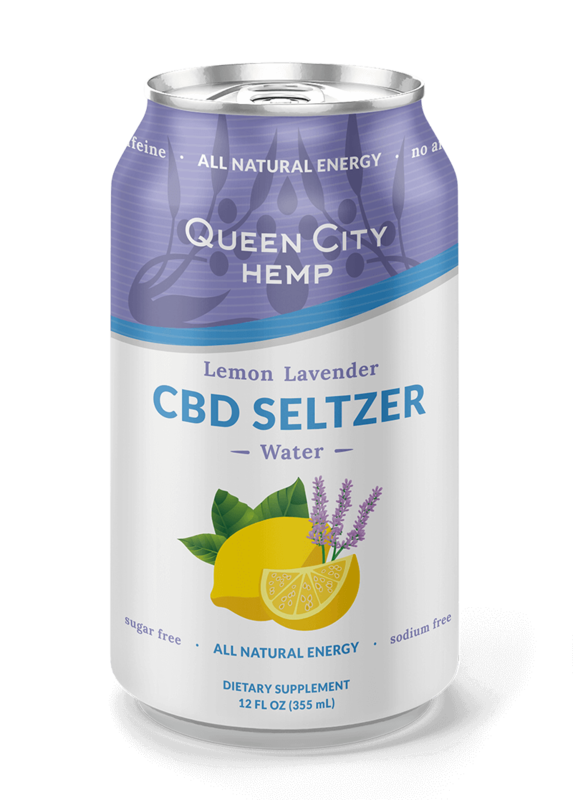 Lemon Lavender is the latest addition to our CBD Seltzer family! Refreshing, light and perfect for an afternoon pick-me-up. 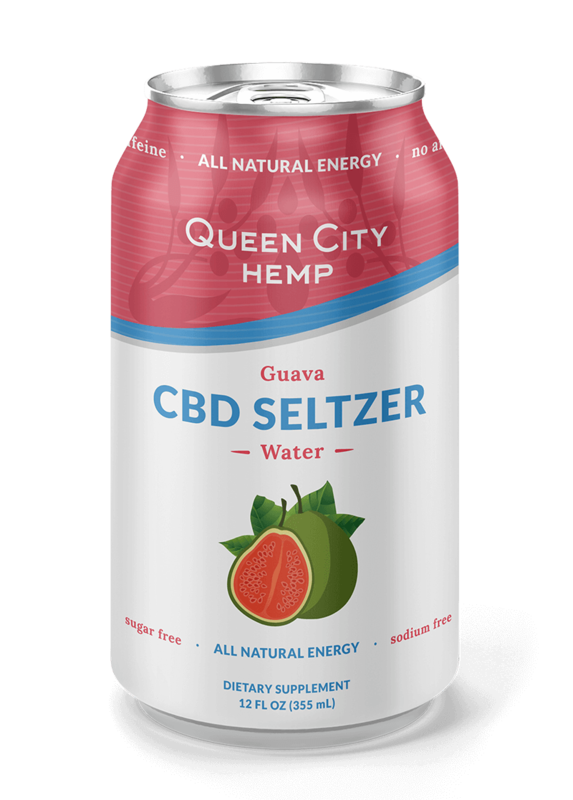 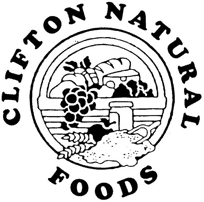 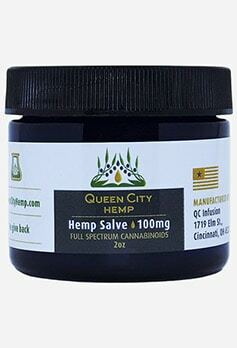 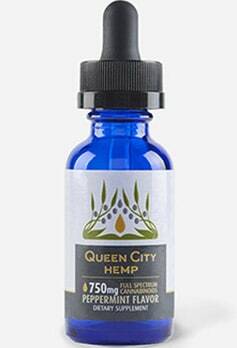 *This is just a sample of our local retailers, find the many places CBD Seltzer is sold here.